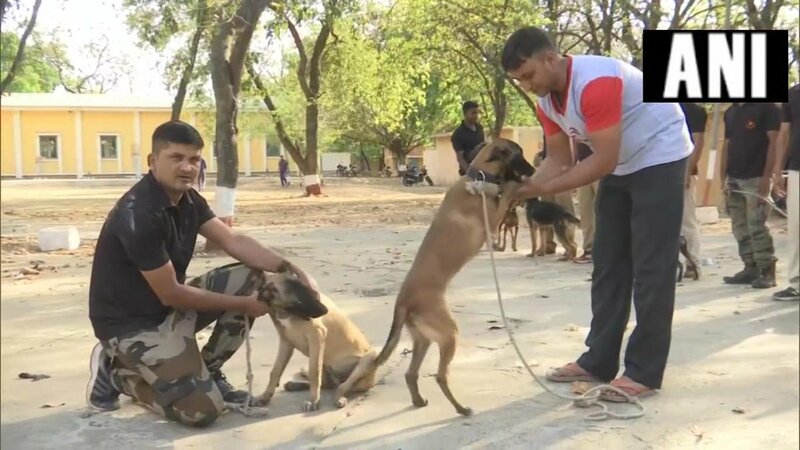 Bhopal (Madhya Pradesh) [India], Apr 15 (ANI): Belgian Malinois dogs which guard the White House and were a part of the team that eliminated Osama bin Laden, have been inducted in Madhya Pradesh Police Dog Squad. 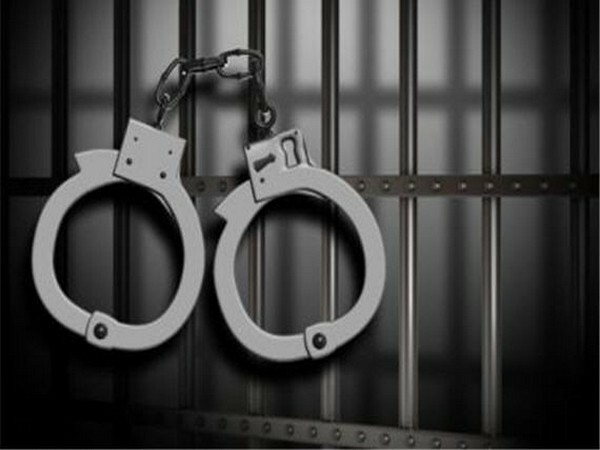 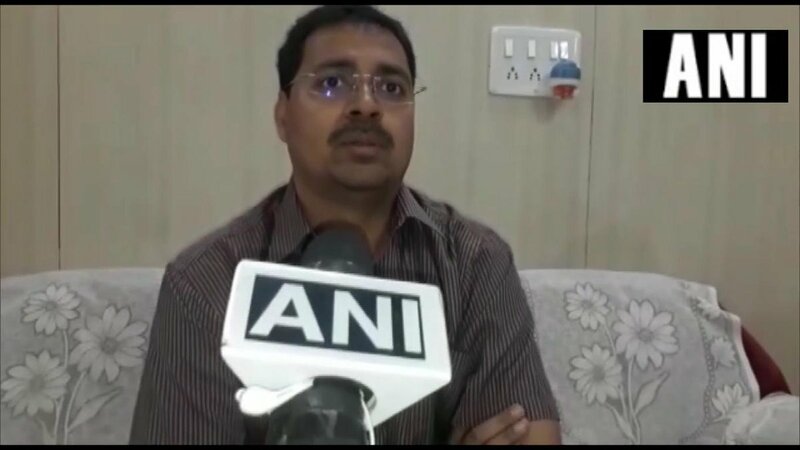 Bhopal (Madhya Pradesh) [India], Apr 14 (ANI): Economic Offences Wing (EOW) on Saturday arrested State Electric Development Corporation ODS Nand Kumar Brahme in connection with the e-tender scam. 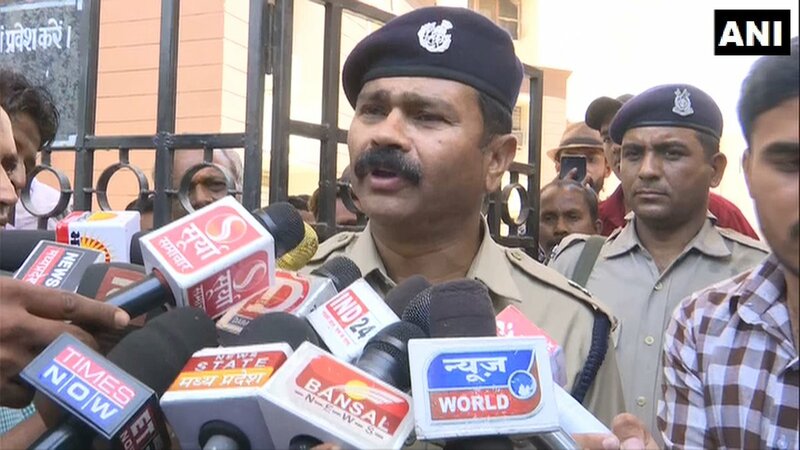 Agar-Malwa (Madhya Pradesh) [India], April 13 (ANI): Five permanent employees of Agar Malwa municipal corporation were suspended and services of six temporary employees were terminated after it was found that they had shared stage at a political event. 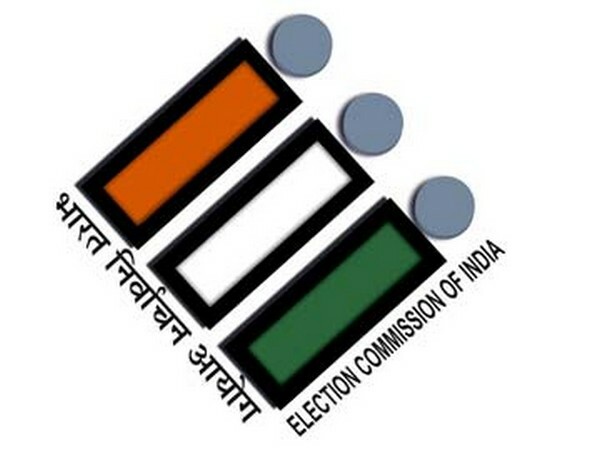 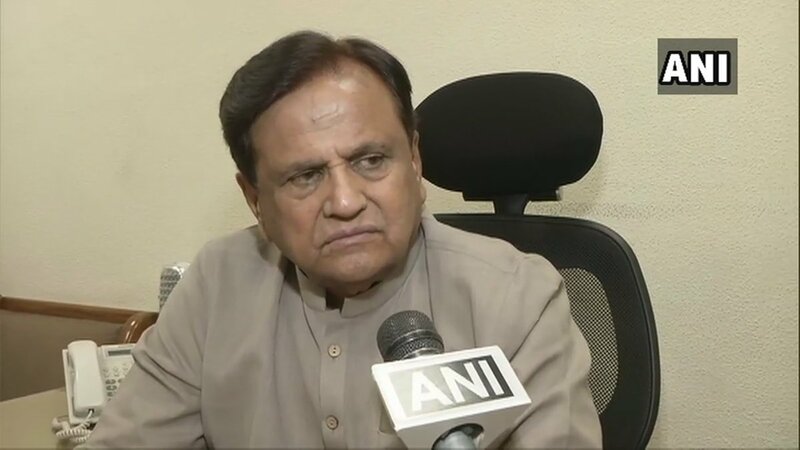 New Delhi [India], Apr 9 (ANI): Revenue Department on Tuesday told the Election Commission of India (ECI) that the raids that are being conducted at different places including in Madhya Pradesh are not political in nature, said a source. 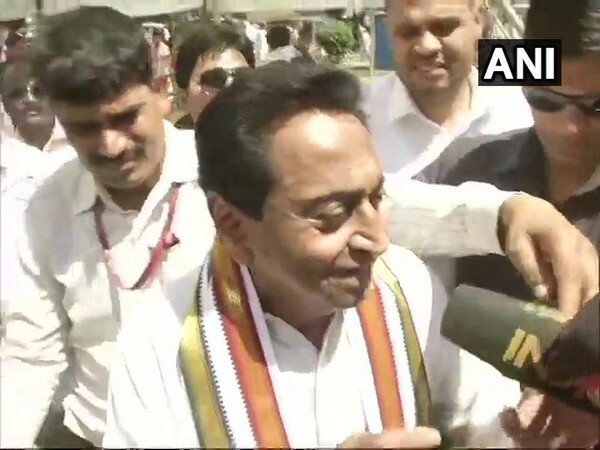 Chhindwara (Madhya Pradesh) [India], Apr 9 (ANI): Madhya Pradesh Chief Minister Kamal Nath on Tuesday claimed that the ongoing Income Tax raids at the premises of his associates are the last tactics left with the BJP as the party is aware that it will lose the ensuing polls. 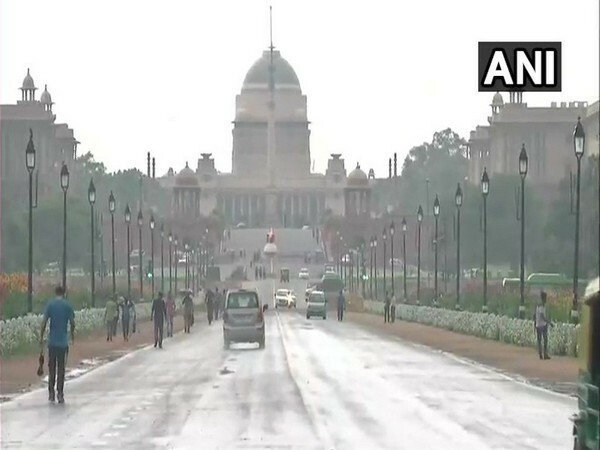 New Delhi [India], Apr 9 (ANI): Pre-monsoon activity has started over parts of Haryana, Punjab, Delhi and north Rajasthan and weather experts believe that continued presence of western disturbances will affect the western Himalayas in terms of rain, snowfall and thundershowers.